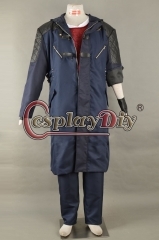 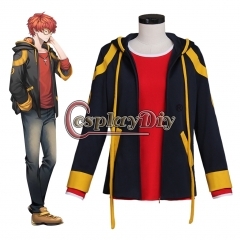 Devil May Cry 5 Nero cosplay costume jacket o..
Devil May Cry 5 Nero cosplay costume..
Tekken 7 Emilie De Rochefort Lili Cosplay Cos.. 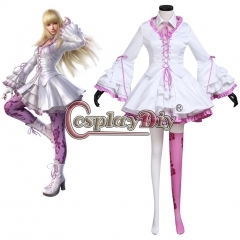 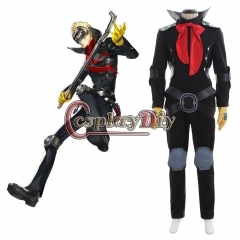 Final Fantasy XV FF15 Cindy Aurum Cosplay Cos..
Cosplaydiy Persona 5 Skull Ryuji Sakamoto Cos.. 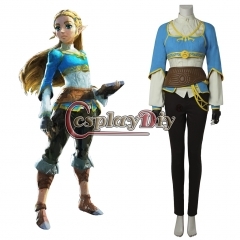 The Legend of Zelda Breath of the Wild Prince.. 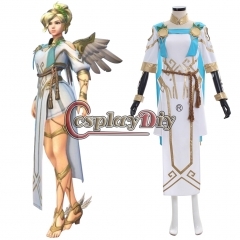 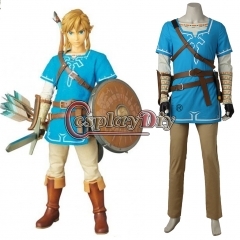 The Legend of Zelda: Breath of the Wild Link ..
Game Mystic Messenger 707 Top Jacket Cosplay ..
Overwatch OW Summer Games 2017 Winged Victory..